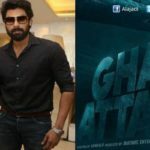 Actor Rana Daggubati New Flick Ghazi. Which is Indian First Under Water Submarine Film Released this Friday World Wide in 700 Screens. 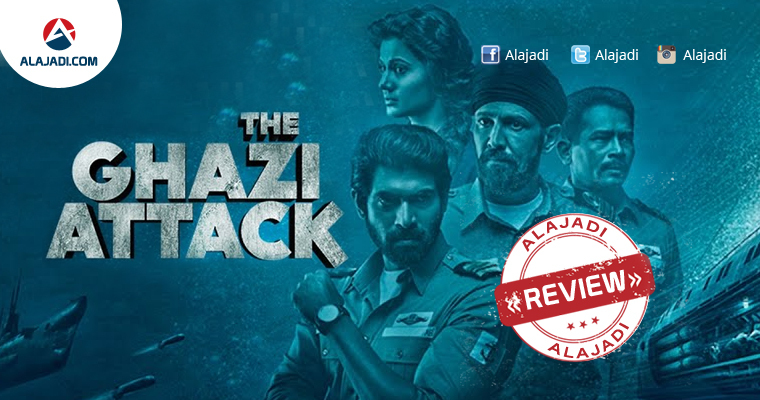 The Film Released in Hindi as ( The Ghazi Attack) and Telugu, Tamil Film Titled as Ghazi. Ghazi has become the talk of the town as it is the first underwater war drama that has been made on Telugu screen. Debuted by Sankalp Reddy, this film features Rana, KK Menon and Atul Kulkarni. It is all about a underwater war that has been fought between Pakistan and India in the early 70’s. Pakistan declared war against Bangladesh while it had to reach it through India by destroying India’s warship INS Vikranth through submarine called Ghazi. By the intelligent sources, the Indian Navy becomes aware of the news and takes charge to safeguard the warship. To face it, India deploys submarine named S-21 which has a team that fights against Ghazi. How did the deployed team manage to face the threat posed by Ghazi? What were the major hurdles? Is the rest of the story. 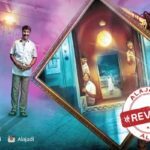 Overall Rana Ghazi is one of the most unique films that has come out in Tollywood Now a Days. Very rarely do you get to WATCH a film which has the right story, performances, and gripping narration which hold your attention completely.The film has a good story-telling and amazing screenplay. The emotional content of the film is also right on track. This movie may not work well commercially because it might not appeal to all the audiences. But the film will undoubtedly remain as a remarkable film from our film industry. Ghazi has become one of its kind, and a must watch the film. It will be a milestone for the war drama genre in Indian cinema. Barring that small glitch of its reach, Ghazi is a must watch film which every Telugu movie lover who can be extremely proud off as stuff like this comes very rarely. Rana Daggubati: He must be appreciated for his acting skills portrayal and taking up this would be documentary to a feature film level. Rana emotes each possible scene and lived in the character. Tapsee Pannu: She has very little to offer in her limited role as a Bengali refugee saved by Indian Navy. She should be appreciated for taking up such a short role knowing the kind of impact her role has. Actors like Kay Kay Menon, Atul Kulkarni, Nasser and Om Puri are another crowd grabbers in this movie and their performance was just out of the box. Priyadarshi who has come close to Telugu audience hearts has showed his new angle. Performances were truly impressive. Even though it is a Telugu film, the proceedings look of international standards. Special mention should go to the VFX team who showcase the underwater scenes in a splendid way. Dialogues are very good and every aspect of the naval officers like the commands and gestures used have been showcased in a perfect way. Even though background score is okay, there are many scenes where a better score could have elevated things in a far more better way. The story by Sankalp Reddy is brilliant. The screenplay is engaging. The new director Sankalp Reddy has done a great job with his writing skills. Regarding writing, the movie is great. Sankalp deserves all the credits for good writing.